The Cyber Security National Action Plan (CNAP) announced in February is aiming to recruit people with broad skill sets to work in Federal government cybersecurity. 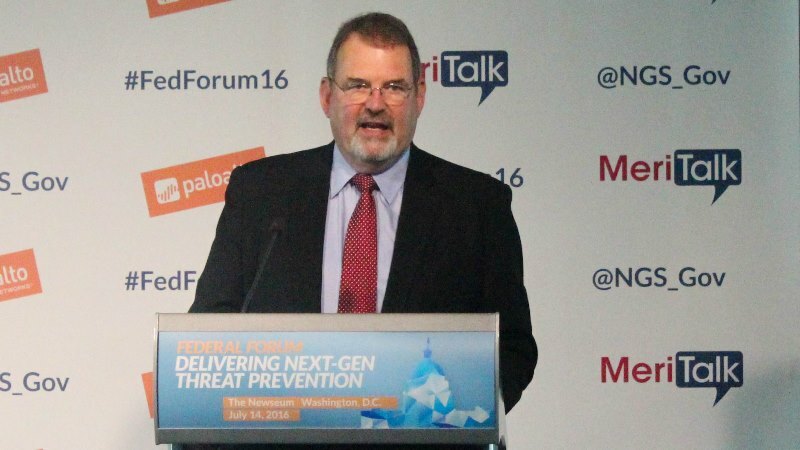 U.S. Chief Information Officer Tony Scott spoke Thursday at the Federal Forum in Washington, D.C., about recruiting people with knowledge on specific domains, economics, and human behavior. The Federal government worked to make more incentives for people because it had a shortfall of about 10,000 cybersecurity professionals and the supply was short. “Our approach needed strengthening,” Scott said. Scott told recruits that they didn’t need to devote their whole career to the Federal government. He would be happy if they contributed for only a couple of years. First, Scott wanted to retain reformers. He chartered the Office of Personnel Management to ensure there were incentives for those who were doing well, such as compensation flexibility. Second, the Department of Homeland Security, National Institute of Standards and Technology, and Department of Defense came together to help improve technology training for employees. They also focused on hiring people with experience in a diverse group of disciplines. Third, OPM, the Office of Management and Budget, and the DOD created an exemplary orientation program for employees starting their new Federal government jobs, so they could feel like part of a community and that their jobs were worthwhile. Fourth, Scott focused on employee satisfaction by midcareer by making sure they know what their opportunities are going forward. Scott also offered rotational assignments for employees to get a feel for an array of experiences that the government has to offer. One of these rotational groups went to the Goddard Space Flight Center in Maryland to watch how to protect objects from flying around in space. Scott emphasized that even with the best technology, the government needs the talent to have a successful cybersecurity program. “I think we have a shot of making this the cornerstone of the work we’ve done,” Scott said.